"With over 33 yrs experience, we're the trusted name in the FRP and Aquaculture Industry"
"You will enjoy the ‘Ajay’ experience right from your initial enquiry through to many years of reliable service"
"Join our thousands of satisfied clients, and call us now or enquire online." Our experienced team look forward to assisting with your enquiry! Ajay Fibreglass specialise in one-off difficult moulding jobs and are always open to considering the production of any new product. Ajay manufacture to the highest possible standards ensuring that your investment will provide reliable service year after year. 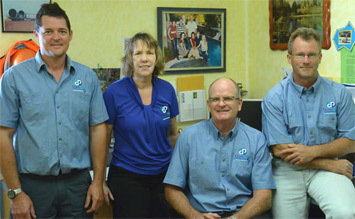 Ajay Fibreglass is passionate about quality & personalised service. Speak with our friendly team today to discuss your needs. Your order will be shipped direct from our Australian factory to your site, ensuring low prices, and fast delivery! (details on delivery page). The same family has owned and operated Ajay’s for the last 33 years and is very passionate about quality and personalised customer service. You will enjoy the ‘Ajay’ experience right from your initial enquiry through to many years of reliable service. 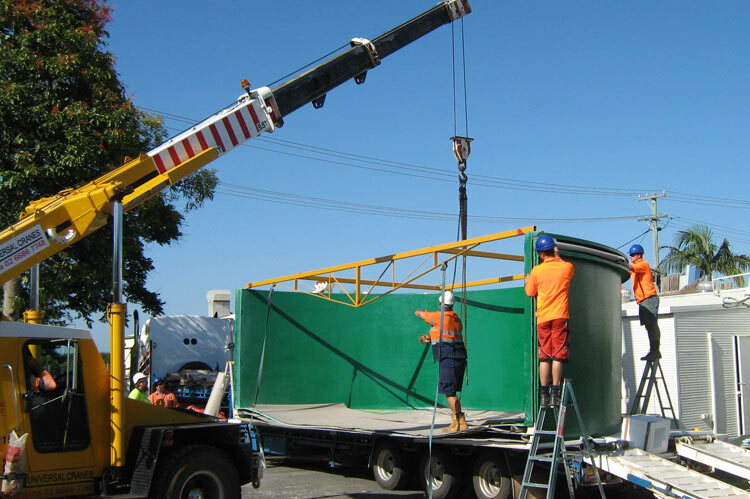 Ajay Fibreglass Industries Pty Ltd has a fleet of modern truck/trailer combinations and will organise competitive prices for freight Australia wide. Read more about delivery here. 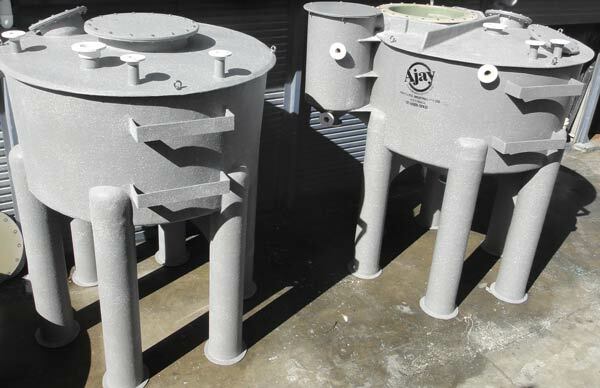 FRP (Fibreglass Reinforced Plastic) is still often the preferred material for tanks in the Aquaculture, Aquaponics, Chemical and Water Treatment Industries and many clients use a combination of FRP and Polyethylene tanks depending on the application. Read more on our info and tips page. Our products are built to your requirements and pricing thus varies based on the project and your needs. Our experienced team offer prompt, friendly service, please just contact us for a quote, and we’ll be happy to assist. 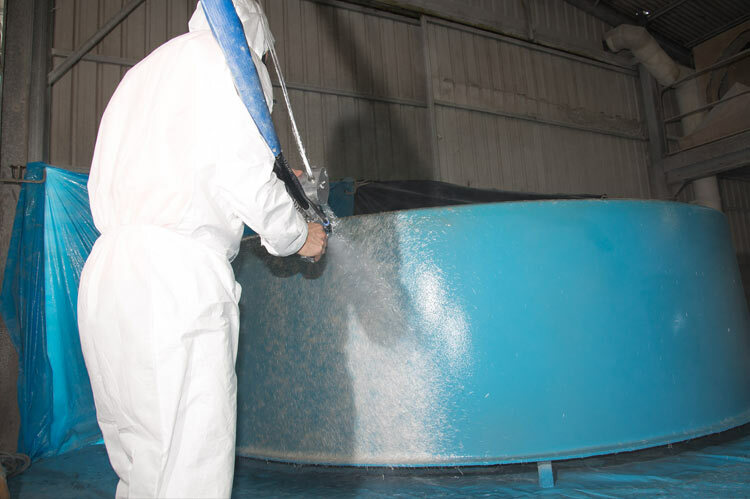 With over 33 years experience, Ajay Fibreglass Industries is the trusted name in the FRP and Aquaculture Industry. 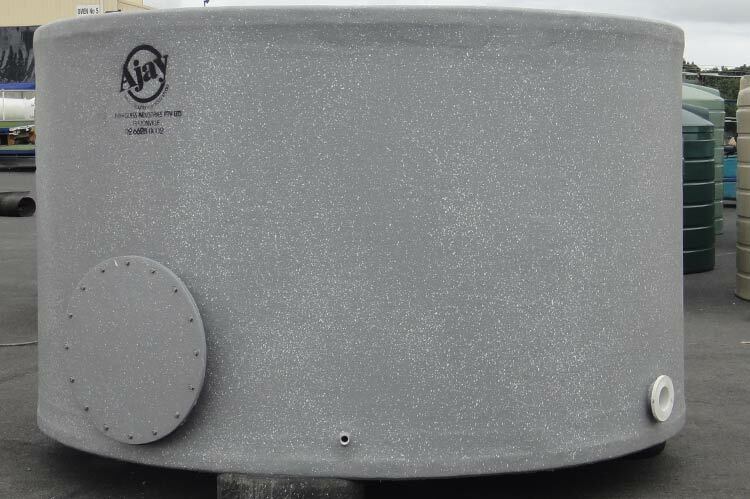 We have a comprehensive range of FRP (Fibreglass Reinforced Plastic) tanks, acquaculture and custom-made products. 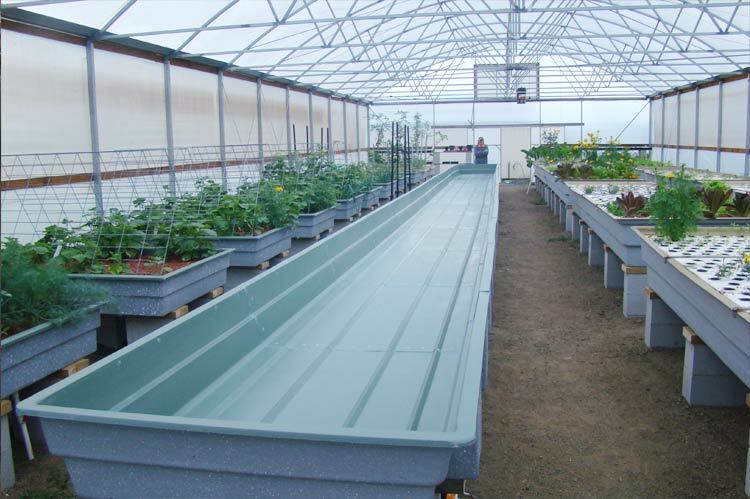 These include aquaculture and aquaponics tanks, chemical water treatment tanks, heavy-duty water and molasses tanks, transporter and spray tanks and more! Our highly experienced team, lead by a committed hands-on owner of 33+ years assures you quality and service unmatched in the industry. Contact our friendly team today, we look forward to assisting with your enquiry.